This American Idol post is brought to you by Rosie from Fit Fab Celeb. Take it away Rosie…. 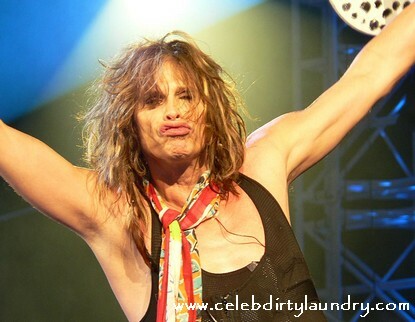 Aerosmith’s Steven Tyler has a surprise for us on American Idol, he will be premiering the video for his first solo ever! According to The Hollywood Reporter the song ‘Feels so Good’ video will premiere on Idol on May 12th, but first it will air on Ryan Seacrest’s radio show on May 9th. The video should be a good one as it was directed by Ray Kelly, who worked on Lady Gaga’s ‘Poker Face’ and Britney Spears’s ‘Till The World Ends’. One more surprise, Former Pussycat Doll Nicole Scherzinger is also said to be included in the video. I love Steven! Are you as excited as I am?